For questions regarding programs at Lincoln Elementary and Dual Immersion Academy Salinas (DIAS-Boronda) please call 831-753-5615. 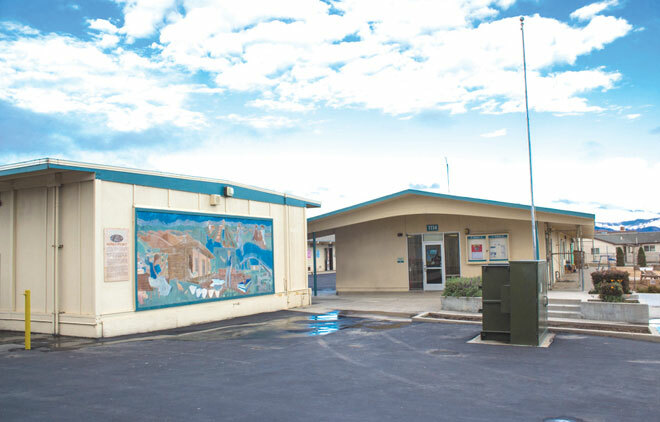 Salinas City Elementary School District's Extended Day Care programs offer a stable environment that is creative, nurturing, and safe while providing affordable before- and after-school care. Before and after-school care is provided at Lincoln, Dual Immersion Academy Salinas (DIAS-Boronda) and Mission Park Elementary Schools. Please click on the links below for site-specific information, including fee schedules, hours and registration forms. 2019-20 Registration is now open.